After EarthGang briefly teased a Revenge of the Dreamers 3 compilation in mid-December, J. Cole put the plan into action at the top of January, for all of the public to see. In a game-changing tactic, the head of the Dreamville imprint sent out exclusive invitations for a week-long rap camp in Atlanta. 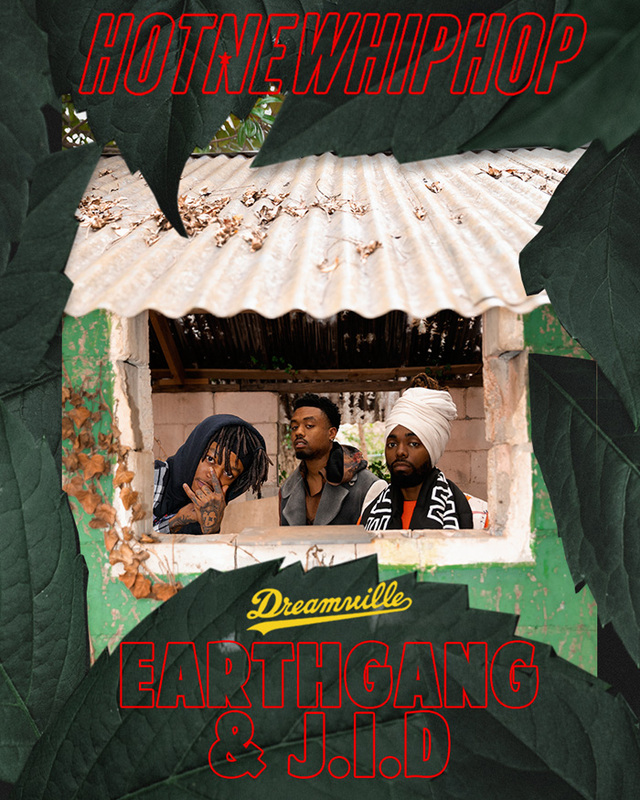 The first invitations were revealed by Dreamville's in-house talent, including J.I.D and EarthGang. Following which, social media feeds were soon littered with the gritty yellow invitations, each labeled to its chosen recipient, surely making anyone without an invitation envious in the process-- it was like the birthday party in elementary school that you weren't invited to, but everyone was talking about. Yet, that's not to speak ill of Dreamville, one of the most open-armed and collaborative collectives out there; even the amount of artists that did receive invitations was surprising and spoke to the camp's good-natured attitude and humility. Among the Dreamville collective, though, there has been a distinct interest and excitement surrounding J.I.D, with the release of his recent album DiCaprio 2 only intensifying this consensus among hip-hop heads. His raw talent, diverse influences, and technical ability have made him a likeable rap figure across many types of audiences. 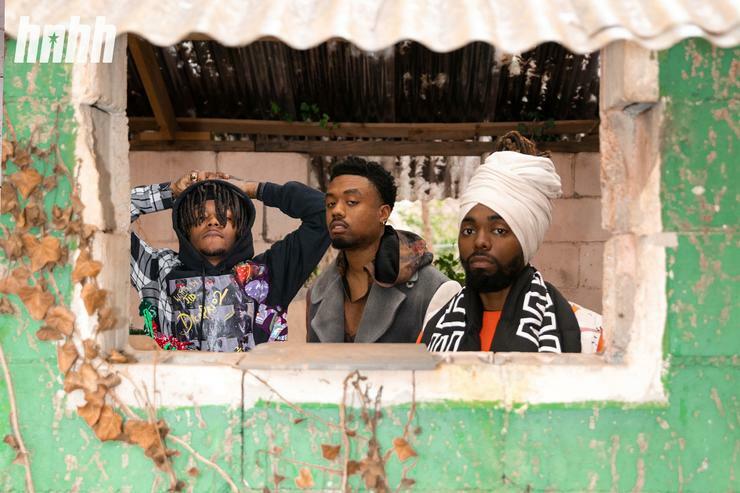 Then, there is the duo of EarthGang, who are on the precipice of their own big year. This is all just a feeling, but it's one that is generally agreed upon within the hip-hop community. The anticipation for Dot and Venus' album MirrorLand has clearly heightened, perhaps even more so since the release of the phenomenal, good-hearted and slightly quirky "Proud of U" with touring mate Young Thug earlier this week. 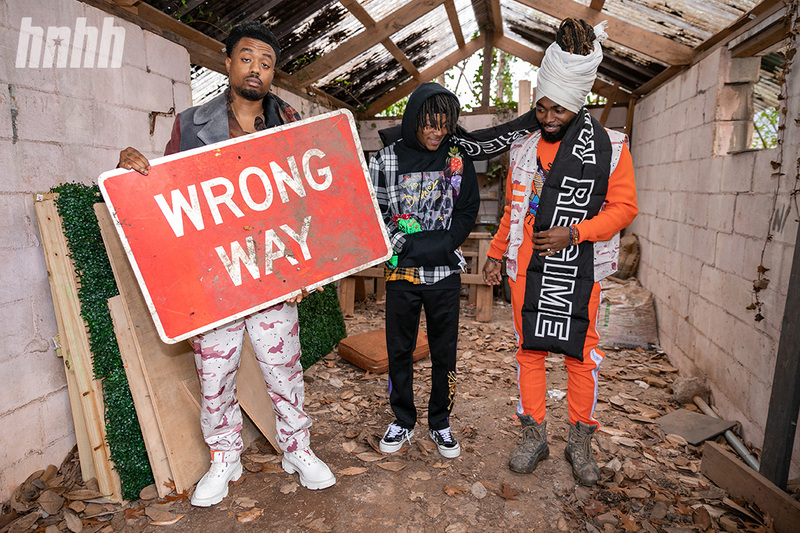 All this to say: it's going to be a great year for both J.I.D and EarthGang in 2019, and we are here for it. Before the bandwagon starts to spill over, we had our writer Mitch head down to Atlanta as the Revenge of the Dreamers 3 sessions were underway. His story, which you can click below to read, not only helps paint a picture of the type of camaraderie and output that was going down during the week of January sixth to the sixteenth, he was also able to visit the Spillage Village house, EarthGang and J.I.D's place of come-up. READ OUR NEW DIGITAL COVER STORY WITH J.I.D AND EARTHGANG.